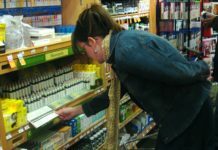 Fortunately, cognitive and behavioral scientists have uncovered many useful strategies for overcoming our mental flaws. This book presents a variety of research-based tools for ensuring that our beliefs are aligned with reality. With examples from daily life and an engaging style, the book will provide you with the skills to avoid thinking errors and help others to do so, preventing disasters and facilitating success for yourself, those you care about, and our society. 1. Digital version: $4.99 on Amazon. 2. Print version: $21.95 on Amazon. 3. All common e-book formats (EPUB, MOBI, AZW3) as well as a PDF file: $5.50 on Sellfy. 4. Best value: all common e-book formats (EPUB, MOBI, AZW3), a PDF file, and two training videos to empower you to help others avoid thinking errors (one video for doing so in professional activities and one in your civic and community engagement): $9.99 at Sellfy. 5. For discounts on bulk purchases (10 or more copies) of digital or print books for your organization, email us. 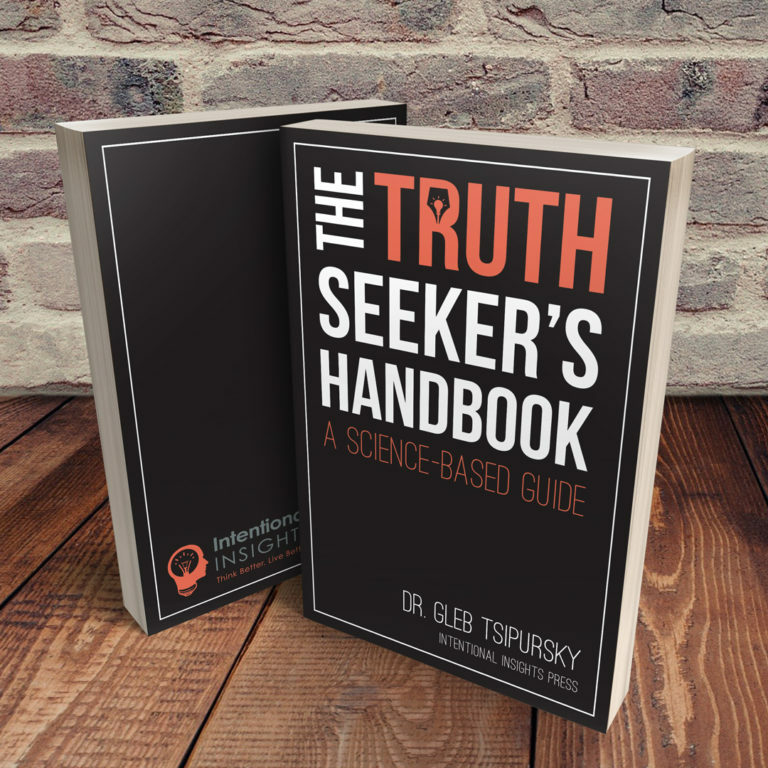 Dr. Gleb Tsipursky is passionate about promoting truth-oriented behavior, rational thinking, and wise decision-making. He researches these topics as a professor at Ohio State University, and serves as the President of Intentional Insights, a nonprofit devoted to popularizing these topics. 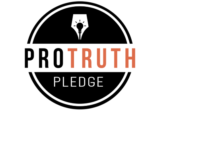 Its main current focus is the Pro-Truth Pledge, a project that aims to reverse the tide of lies and promote truth in public discourse through combining behavioral science and crowd-sourcing. He authored a number of books, most notably the Amazon best-selling books The Truth Seeker’s Handbook: A Science-Based Guide (2017) and Find Your Purpose Using Science (2015), and is currently working on Pro-Truth: Fighting Post-Truth Politics with Behavioral Science. Pieces by him regularly come out in prominent venues such as Time, Scientific American, Psychology Today, Newsweek, The Conversation, and elsewhere; he has appeared as a guest on network TV, including affiliates of Fox and ABC, and radio stations such as NPR, WBAI (New York City), KGO (San Francisco), 700WLW (Cincinnati), KLRD (Dallas), AM980 (Canada). To learn more, visit his website, GlebTsipursky.com, and you can email him at gleb (at) intentionalinsights (dot) org. Why do human minds tend to flinch away from the truth? What are the costs to us as individuals, to our relationships, to our careers, and to our society of us preferring comfortable lies over inconvenient truths? 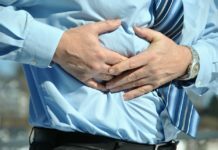 How can we reshape our gut instincts to orient toward inconvenient truths instead of comfortable lies? How can we recognize thinking errors that prevent us from seeing reality clearly? What are good strategies to avoid these thinking errors? How can we recognize thinking errors in other people that cause them to deny the facts? How can we convince others to accept the facts, even when these facts go against their gut instincts? How can we change the organizations or groups in which we participate to avoid denying reality? How can we change our society as a whole to promote truth-seeking over falsehoods? What do you envisions as the kind of society we can have if the strategies described in this book become adopted widely? The book hit the Amazon bestseller list as #1 book in its primary category of “education in decision-making and problem-solving” shortly after its release in November 2017.